Your postcode helps us to provide more accurate quotes. Good news! We've found you suppliers. Where should we send your quotes? The price comparison service is not responding. Please try again later. Comparing prices for business gas contracts is the only way to get the cheapest rates in the UK. Unlike domestic plans, commercial plans are slightly more complicated. Everything from energy usage to location can have an impact on the rate your business will be charged. You can see sample business gas tariffs below from the UK’s largest energy companies. These prices are based on deemed rates and thus are the highest price you’d ever likely pay (although sometimes companies will charge even more for out-of-contract plans). * Notes about tariff comparison (Updated 03/01/2019): Prices were believed accurate at the time of publication (03 Jan 2019) and are based on small non-daily meter users based on deemed contract rates and include standing charge and price per kwh (unit price). If prices varied by region, then prices are based on London. If consumption was included, the price is for consumption below 73,200kWh per year. The first 6 companies are one of the big six energy companies. Data sources can be found at the bottom of this page. Getting a quote for a fixed term contract should result in much lower rates. While we attempted to provide the most accurate information possible we take no responsibility for any inaccurate pricing displayed here. Contracts and prices are the sole prerogative of the energy companies themselves and we have no control over them. How to get a Cheaper Business Gas Plan? The best way to save money on commercial gas is to sign a fixed term contract. Most contracts are good for 1 year and give you a guaranteed price throughout the term of the contract. 2 and 3 year contracts are also often available with even lower tariffs. However, be advised that you should check the small print with longer term contracts as the cost of getting out of them can be very high if you wish to cancel early. 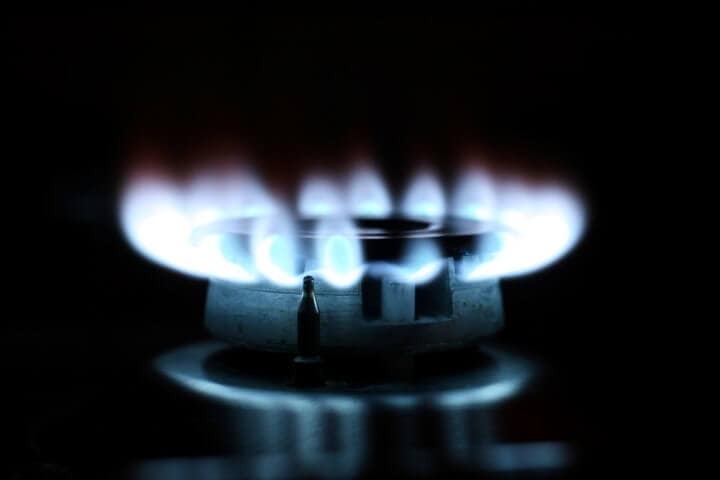 Fixed term gas contracts can often be as much as much as 60% cheaper than alternative plans. Alternately, you may also want to consider switching to suppliers to an independent company. They can sometimes offer much more competitive rates than the big six. For example, customers in the Yorkshire & North East England can pay as little as 3.08p/kWh with Bulb. While getting a fixed term contract is the single best way to save on your commercial gas contract, it’s not the only thing that will affect your bill. The wholesale price of gas is the single biggest component. The following will also have an impact on your rates. Some suppliers will offer to include maintenance and care of your commercial gas system as part of their contract. Just be sure and check to see how much this will cost you and if it represents the best value for money. In general, the more gas you use the more you’ll end up paying. However, the cost per kWh (unit csots) of gas generally falls as usage increases. Therefore it’s important you have a general idea of how much gas you’re likely to be using, to get an accurate quote for the lowest price. Also, be aware if you use less than than 293,000 kWh of gas per year, you may be considered a micro-business by Ofgem. At the end of your fixed term contract you might end up getting rolled over into a more expensive deemed rate contract. It’s important that you pay attention to when your contracts up for renewal to get the best tariff. Some UK energy companies will offer you lower business gas prices if you also have a commercial electricity contract with them. So if you’re in the market for both gas and electricity it can make sense to bundle them together and buy from one supplier. Having these things handy will make it much easier for suppliers to give you an accurate quote at the best possible price. Please note this website is in no way affiliated with the British Government, British Gas or British Energy. We are an independent price comparison service.